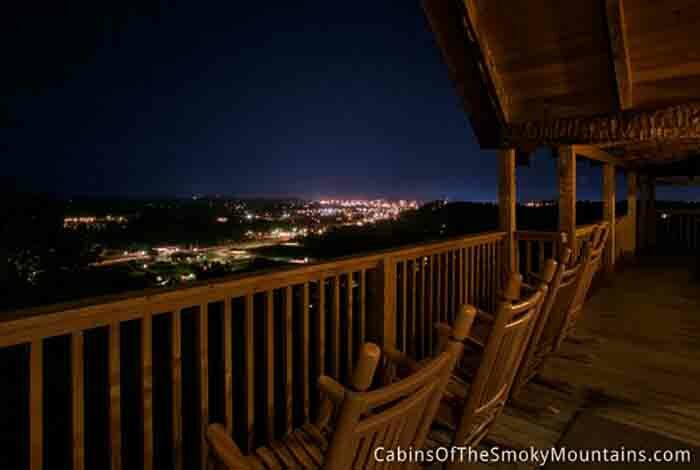 Talk about those city lights, well we have Valley Light Views. 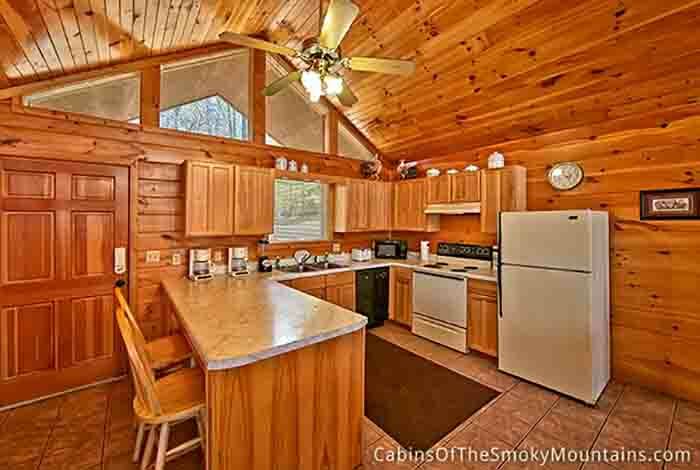 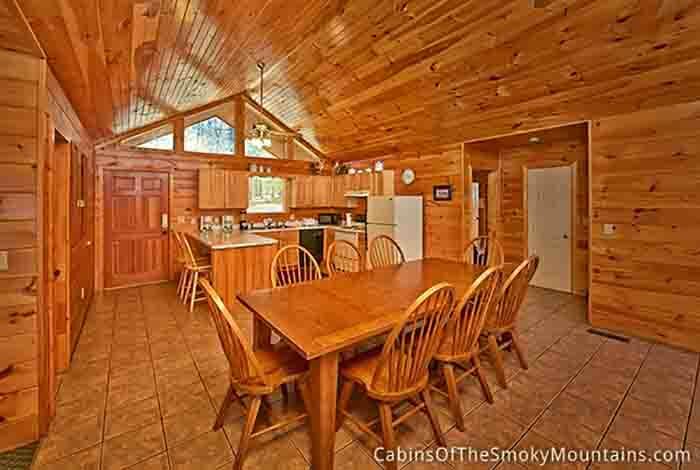 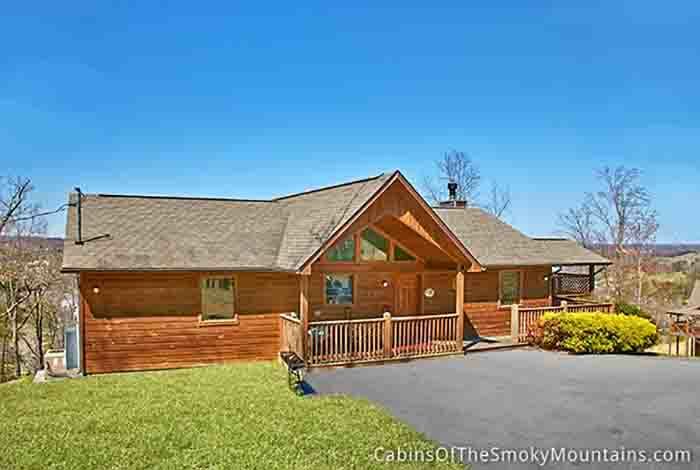 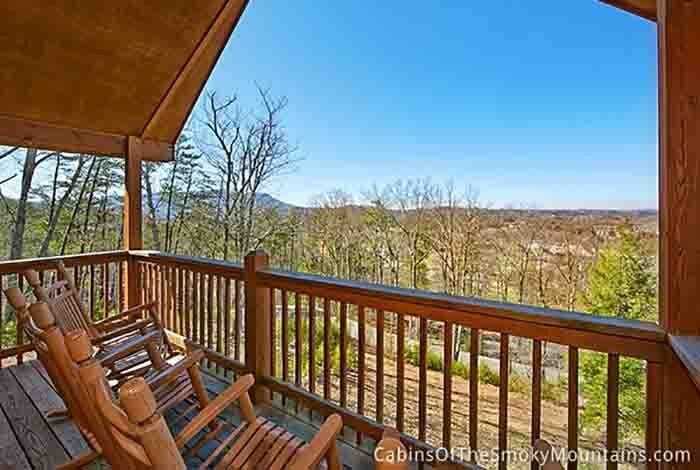 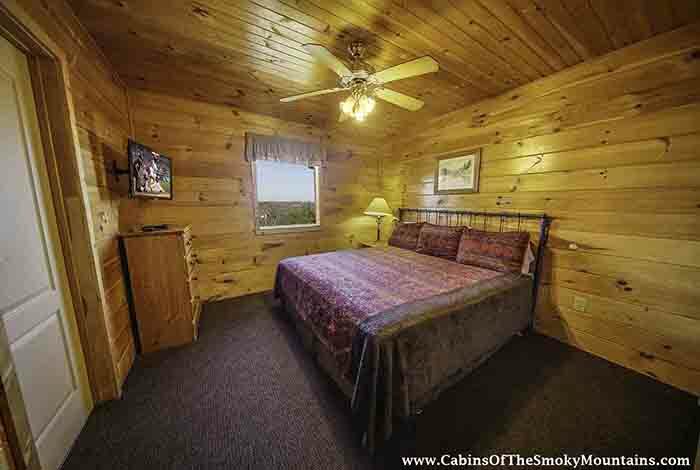 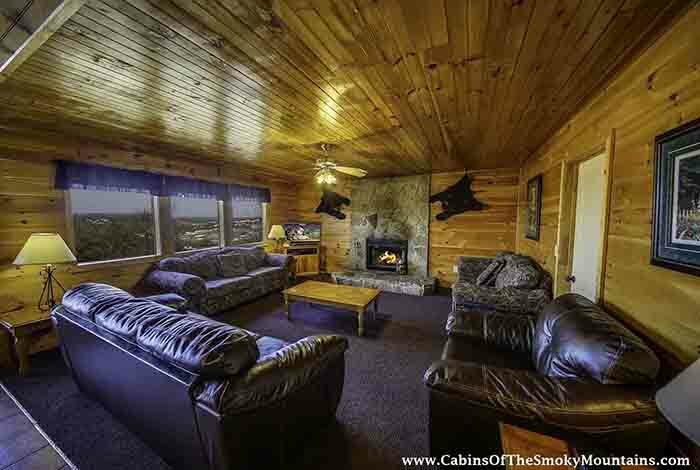 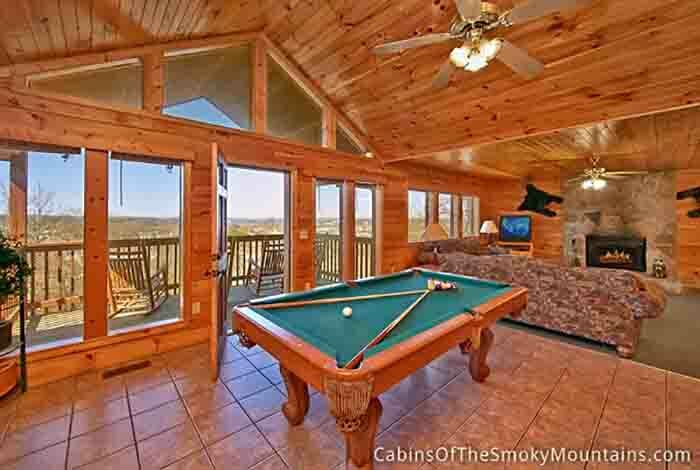 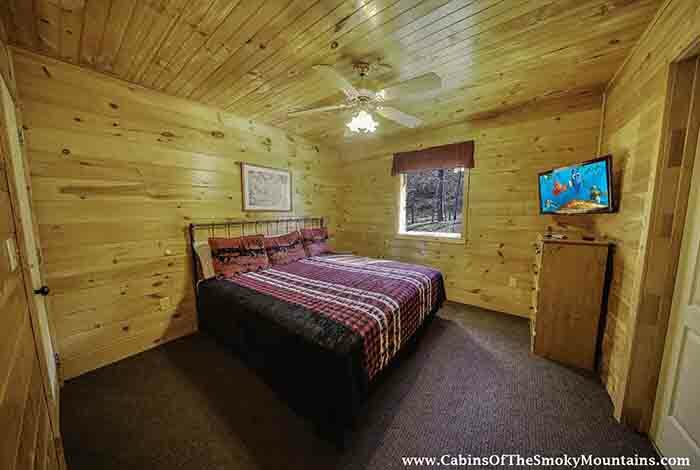 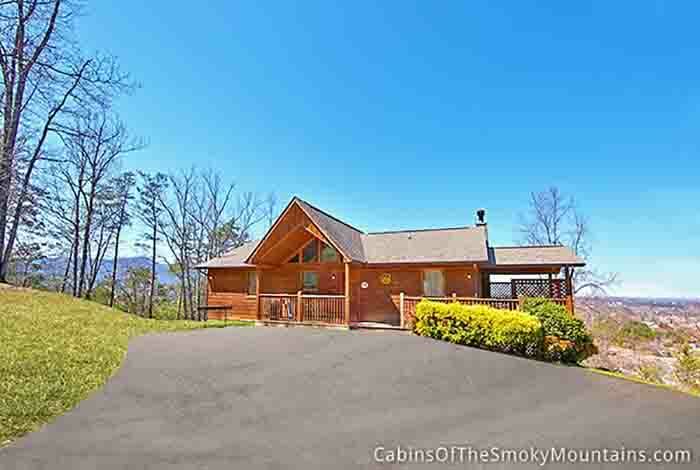 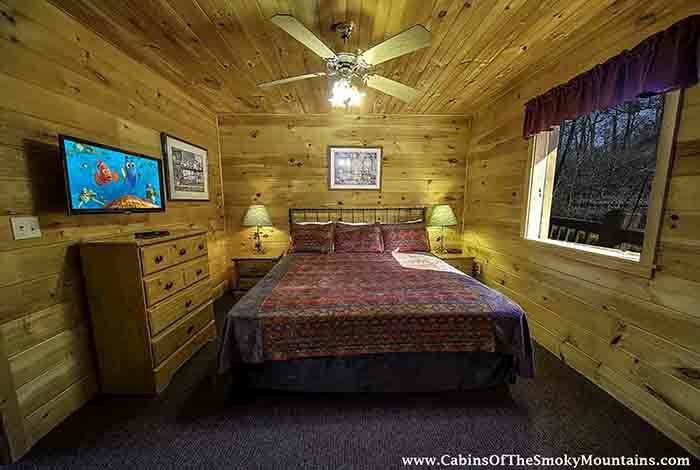 This luxury 3 bedroom Pigeon Forge cabin is located right in the heart of The Great Smoky Mountains. 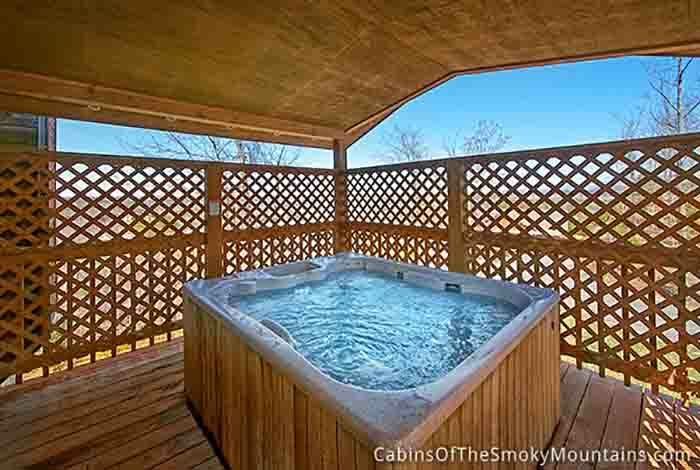 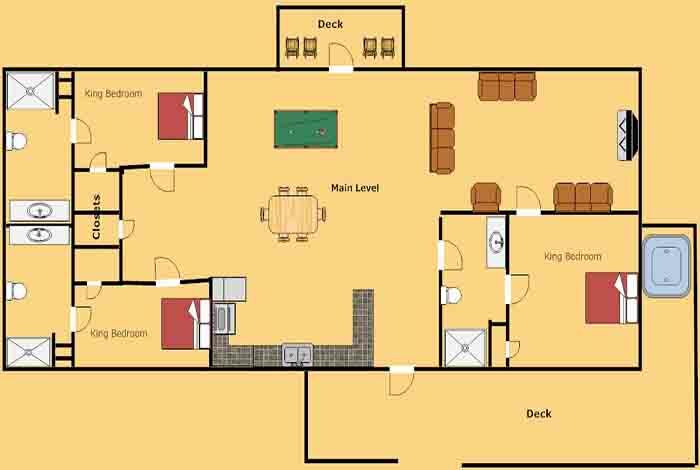 You can relax in your own private hot tub, enjoy a friendly game of pool or take a dip in the swimming pool! 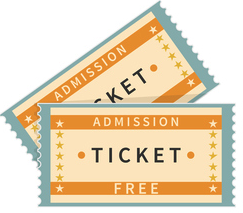 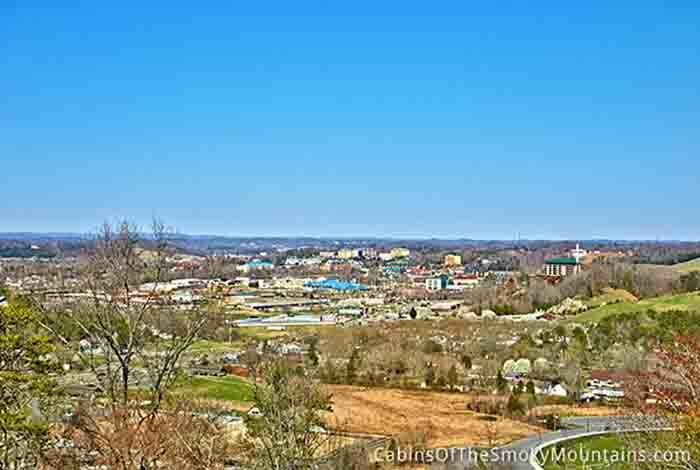 Just a short distance away you can find downtown Pigeon Forge and Downtown Gatlinburg, where you can visit Dollywood and Dollywood's Splash Country, Dixie Stampede, Lumberjack Feud, Wonderworks or The Great Smoky Mountain National Park! 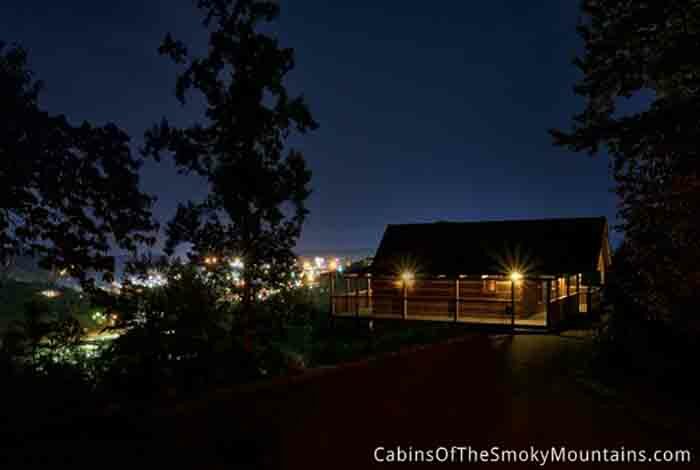 This cabin has the perfect combinations of seclusion, nature and those amazing valley lights. 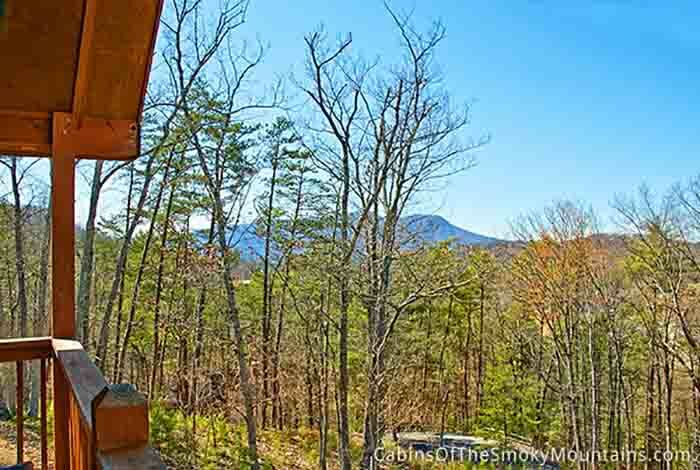 So book Valley Light Views today and see what you're missing.